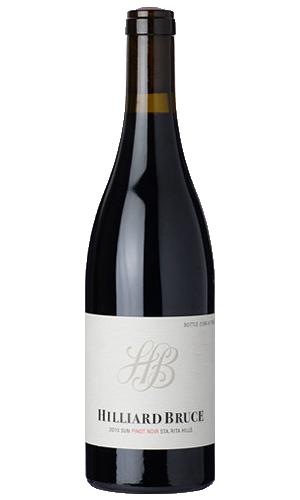 Seeing the same 18 months in French oak and 100% destemming, the 2012 Pinot Noir Sun is the most dense and concentrated in the lineup. 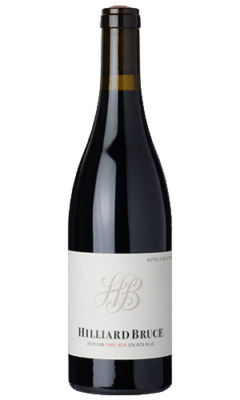 A medium to full-bodied Pinot Noir, it has rocking aromas and flavors of blackberry, cassis, spice-box, licorice and toast to go with a layered, mouthfilling style on the palate. I love the fruit and texture here, but it also has solid depth and structure, and should evolve gracefully.